I salute this Trekkie's ingenuity. Now we know why Scotty wouldn't let himself get promoted out of engineering. 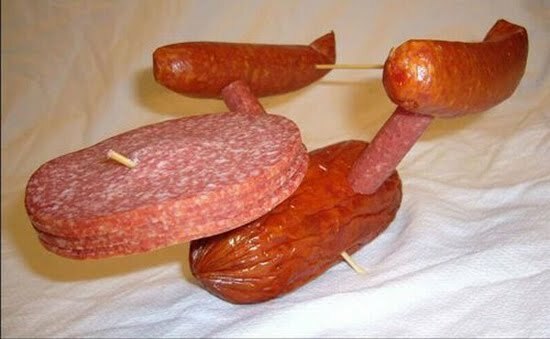 Boldly going where no meat has gone before.